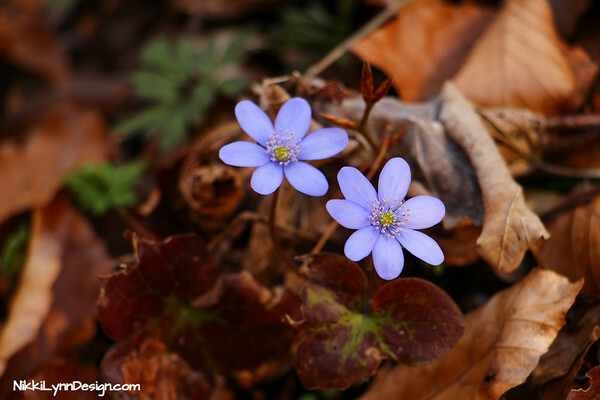 There are a few that many believe to be wildflowers, including me at one point- that is why they are on this page. I’m trying to note if they are invasive or not. 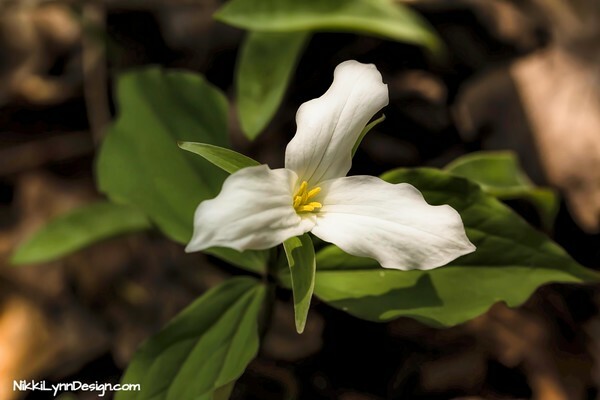 Snow covered white woodland flower are carpeted with trillium wildflowers in early and late spring. 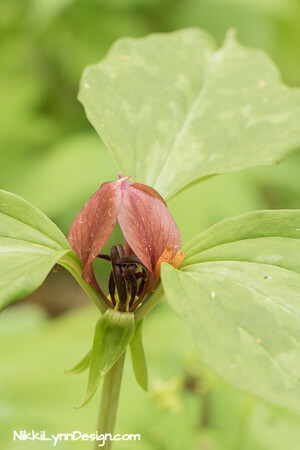 The trillium might be one of the most recognized woodland wildflowers. The flower comes in cream, yellow, pink and mauve. Read about it. 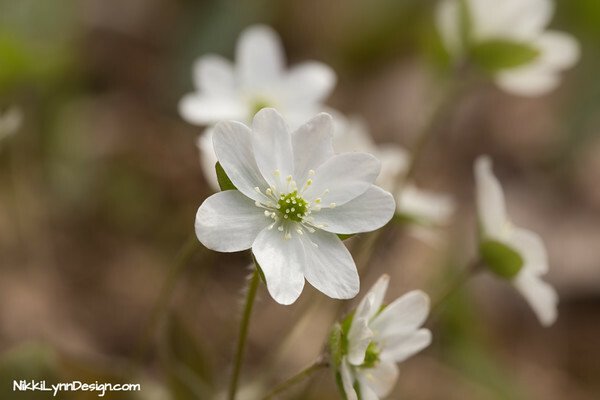 The woodland wildflower is native to Wisconsin and blooms for almost a month. 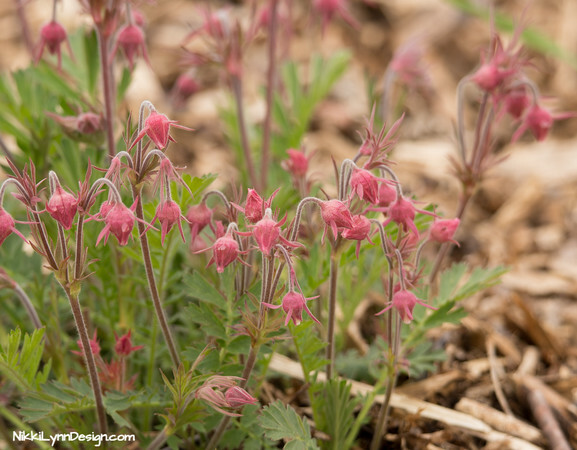 In Need of a Wildflower Field Guide Books? 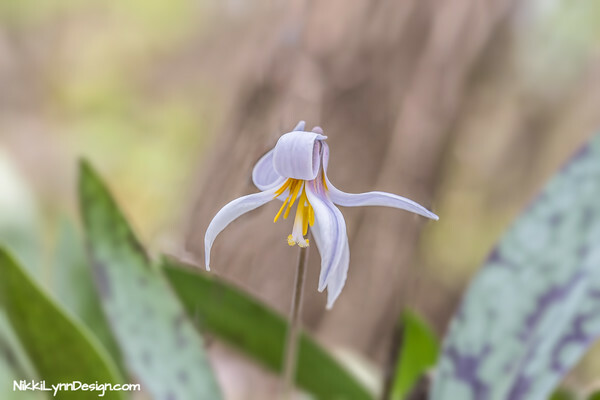 The Yellow Trout Lily (Erythoniumamericanum) gets its name from it’s spotted pattern on the leaves which looks a lot like the pattern on a Trout. 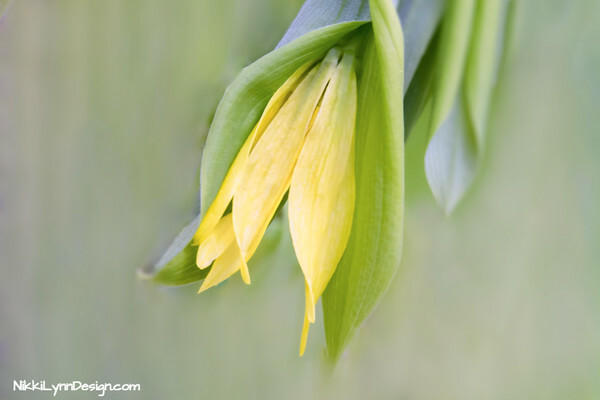 Some people also call the flower a Dogtooth Violet and Yellow Snowdrop. The petals will only open like this on a bright, warm sunny day. 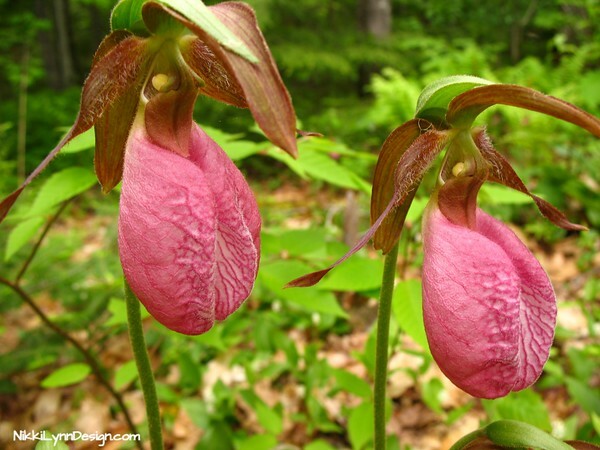 Pink lady slippers grow along woodland areas and ditches. 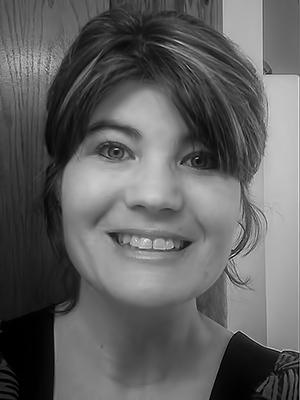 It is fun to hunt them down. 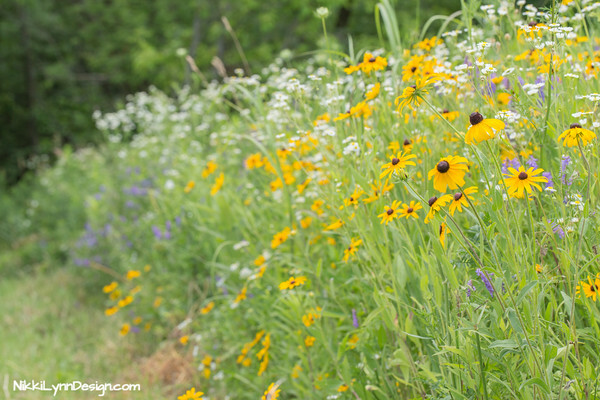 The wildflower is not native to Wisconsin and has the potential to become invasive. 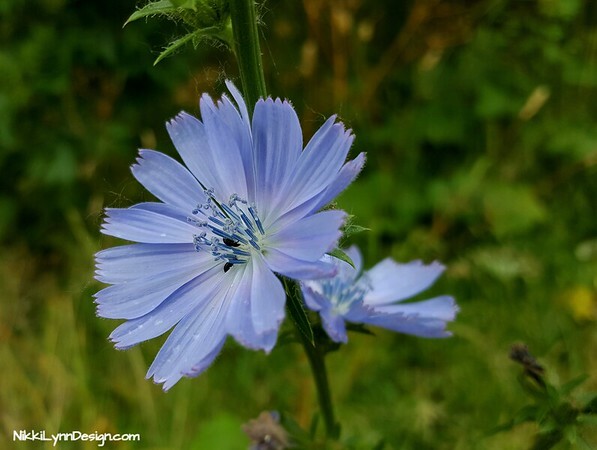 Chicory can be cultivated for its root which, when dried and pulverized, can be added to coffee or even used to brew Chicory coffee which is popular in the southern states of the USA. The Karner blue butterfly’s annual life cycle is inextricably tied to this lupine. 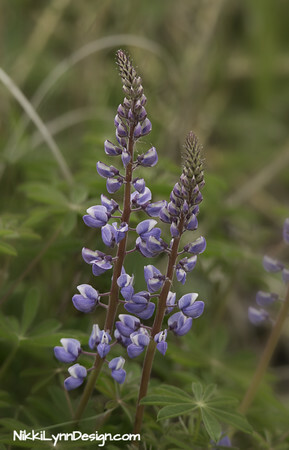 About mid-April, wild lupines sprout from rhizomes and forms clumps of flowering stalks. Two generations of Karner blue butterflies are produced each year. 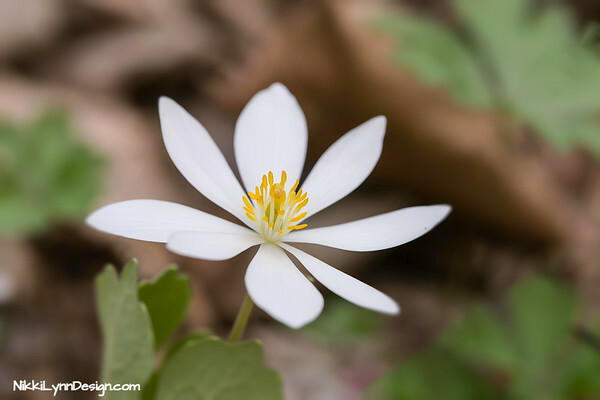 Bloodroot is a popular red natural dye used by Native American artists, especially among southeastern rivercane basketmakers. The root of the plant is dug up and cut open to reveal a reddish sap. • A native pollinator flower to Wisconsin. The flower attracts a wide variety of pollinators. 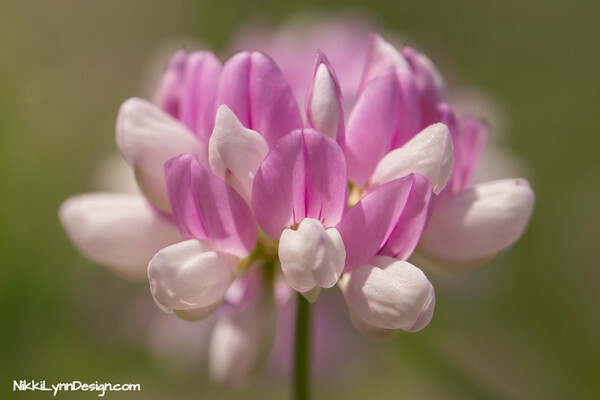 • A cool fact about this flower is that it takes nitrogen from the air and transports it into the soil. 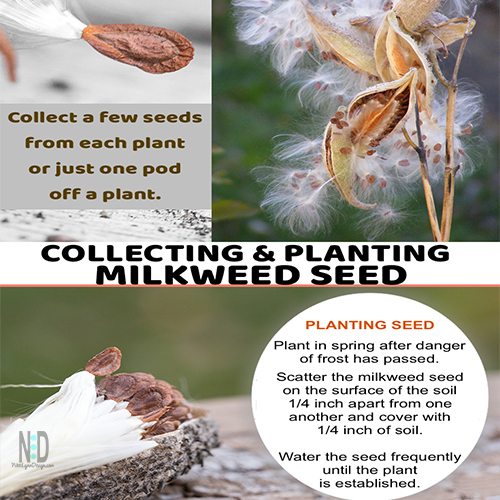 • You can collect its seed and sow it during the spring after first placing it in damp sand and sticking it your fridge for 6 weeks. This gives the seed the cold snap it needs to germinate in the spring. • It is Wisconsin’s state flower. 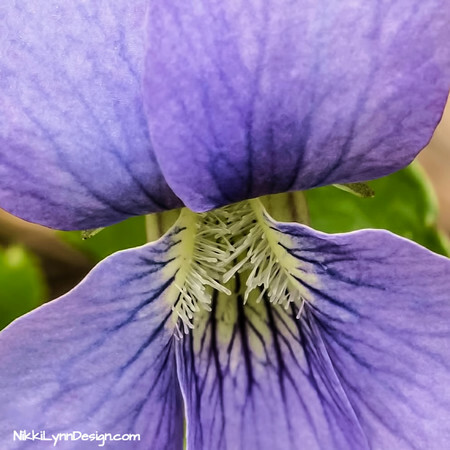 •The leaves of violet flowers contain vitamin A and C are often used in candies and jellies. 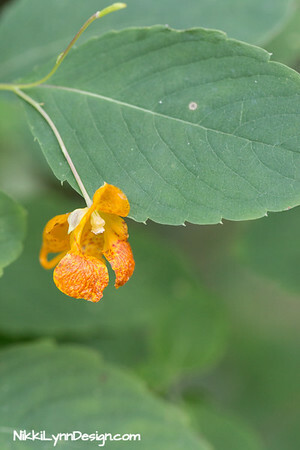 Spotted Jewelweed – Touch-Me-Not (Impatiens capensis); blooms July through September. • If you happened to say, no that is bee balm, you are correct too. It is known by both names. 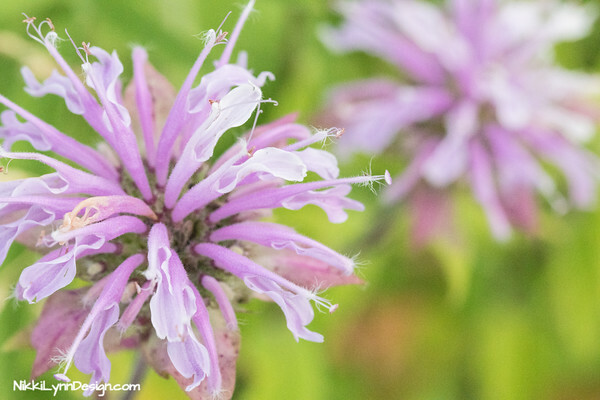 •Wild bergamot leaves have a minty smell to them. • The leaves are boiled to make a minty flavored tea and the flowers are edible. 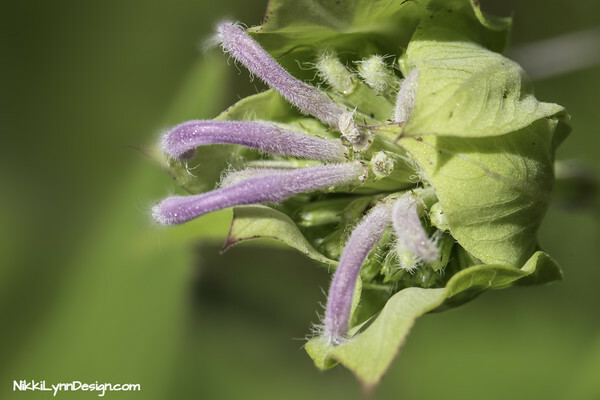 A full view of wild bergamot – bee balm. 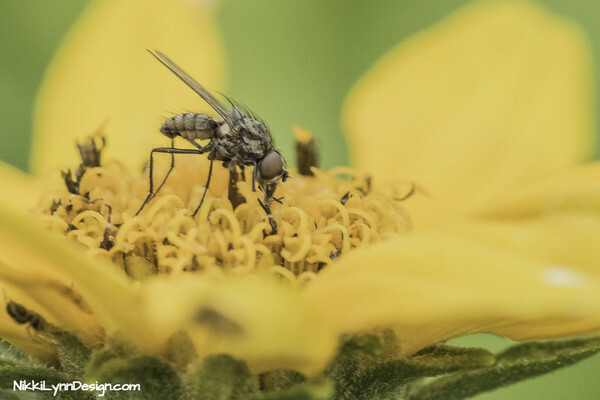 Fly on a Compass Plant, Silphium Lacinatum. Absolutely love when you stumble on fields and fields of wildflowers. They are so beautiful! 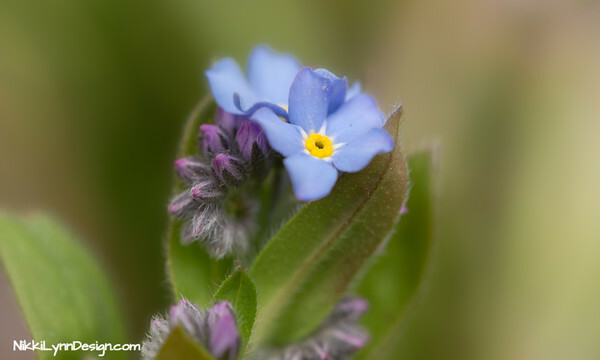 The Hitchhiker – Known as a common wildflower pest. Interesting fact – This hitcher is the reason we have VELCRO today. A Swiss inventor in the 1940’s studied the burdocks hook system under the microscope after they had attached themselves to his clothes and his dog’s fur. What the flowers look like. 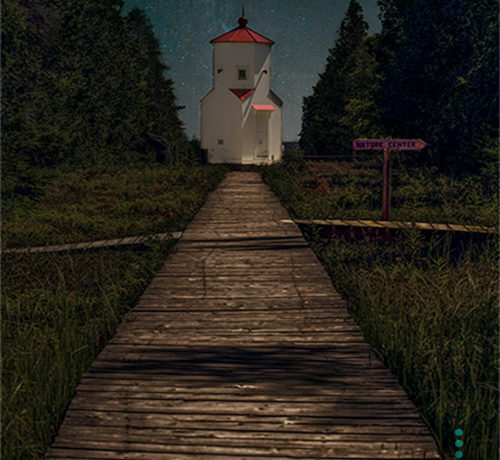 Known by the following names: Nightcaps, windflower, thimbleweed, smell fox and two-leaf Anemone. You will find them in woodland areas. The flowers can be commonly found with tints of purple or blue. 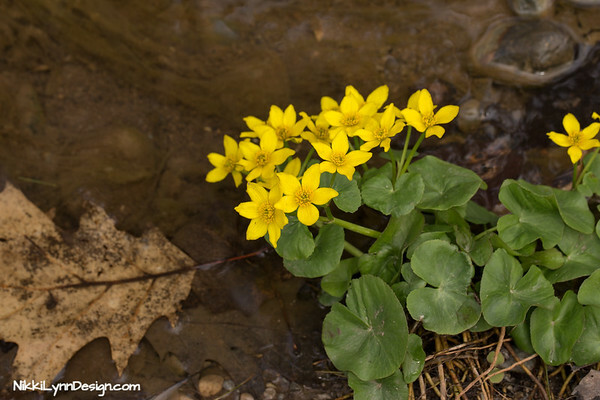 Also known as Kingcup is very distinguished along a creek bed, marshes, ditches, and wet woodlands. The juice of the petals, boiled with a little alum, can color paper a beautiful yellow. Found with pink, purple, blue, or white flowers. This wildflower needs to have a cold snap with snow to grow. 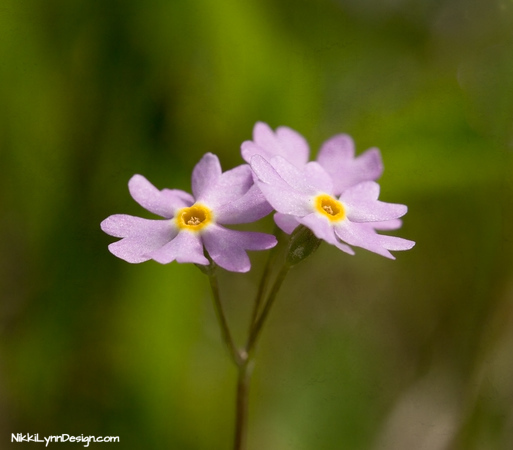 You will find this wildflower growing anywhere it has moist soil. In Wisconsin, you can find it “hanging” around with the limestone. 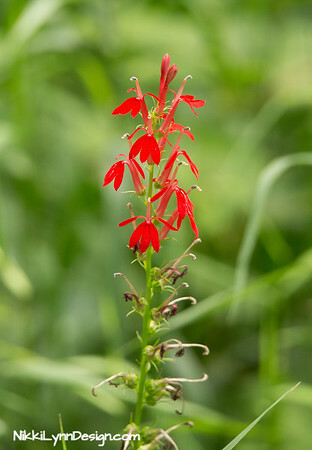 The cardinal wildflower is a native Wisconsin perennial. It consists of many bright red tubular flowers. Read more. Found in a bunch normally. These berries are highly toxic to children and pets. 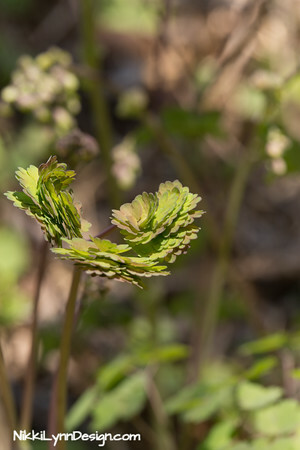 A common woodland plant that produces purple-spotted and striped leaves in the spring (April–May). 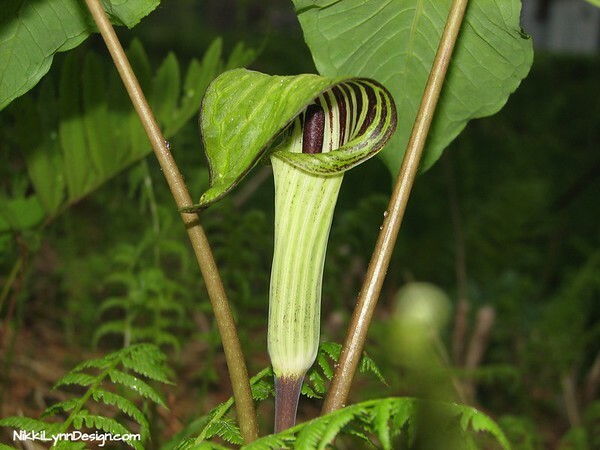 The plant is known by an abundance of common names including snakeshead, adder’s root, arum, wild arum, arum lily, lords-and-ladies, devils and angels, cows and bulls, cuckoo-pint, Adam and Eve, bobbins, naked girls, naked boys, starch-root, wake robin, friar’s cowl, sonsie-give-us-your-hand, jack in the pulpit and cheese and toast. 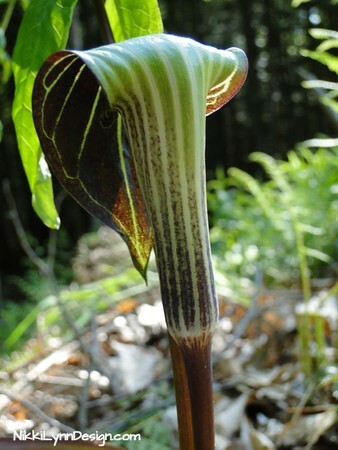 The back side of the woodland Jack in the Pulpit plant. 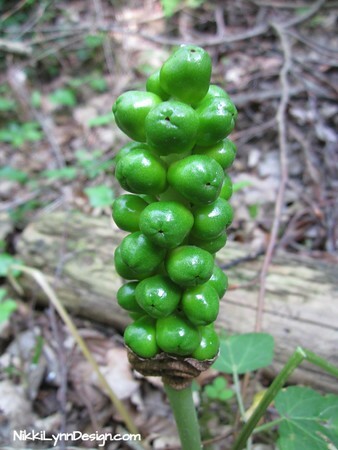 In fall Jack in the Pulpit plants produce berries that start off green and turn a bright red. The berries are extremely poisonous. 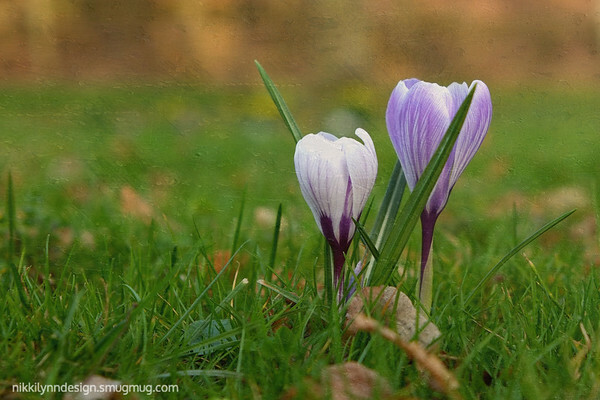 This is the Crocus vernus (Spring Crocus, Giant Crocus). Crocus flowers are beautiful, spring perennial plants in Wisconsin where I live. Although, in other places, they can grow in summer and fall. 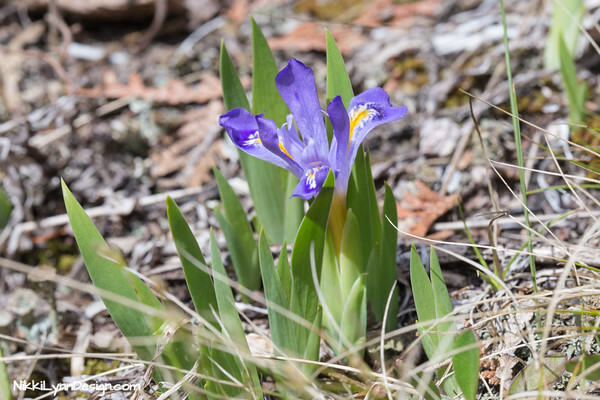 The plants are in the iris family and are native to woodland, scrub, and meadows. 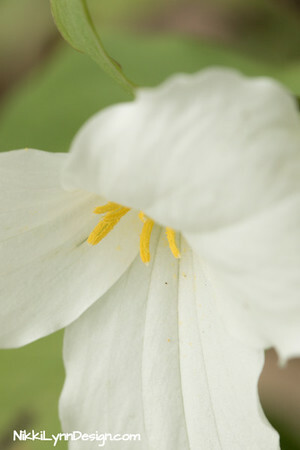 They come in predominantly lilac, mauve, yellow, and white growing from corms. Corms look like a bulb and a tuber, sometimes known as a bulbotuber. 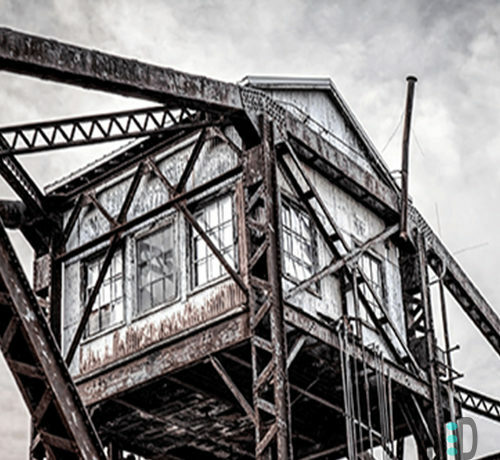 Generally found in places that have not been disturbed by human interaction. 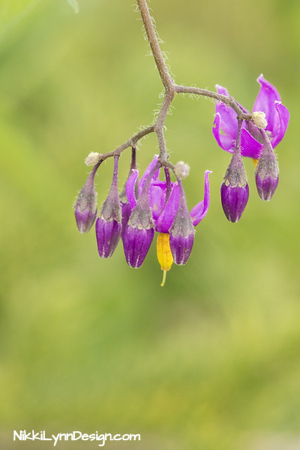 The stems are a light purple color and the flowers are bell-shaped and produce yellow hanging flowers. The flowers do not open any more than currently pictured. The plant makes a nice addition to shade flower gardens. 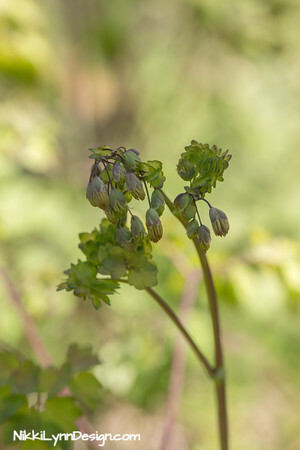 Early meadow rue leaves that are just popping out. I absolutely love how the leaves are all stacked on top of one another until they separate and fan out. 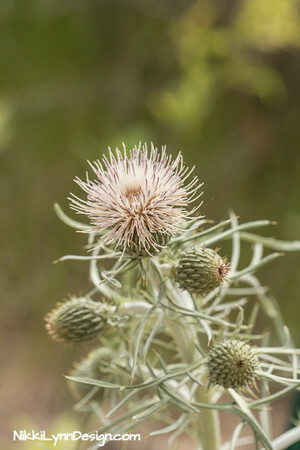 Bull thistles have earned the title of noxious wildflowers. They have short, sharp prickles on the upper part of the plant. 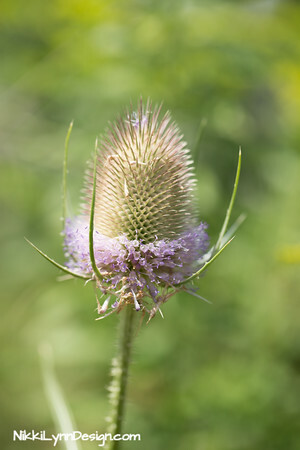 The thistle grows a rosette in its first year of growth and blooms in its second year of life. The rosettes can be steamed and the leaves of the plant eaten in salads. Just be sure to remove the prickers. Also, please don’t just take any internet information and picture form and go and do what it says. Get a good wildflower guidebook and educate yourself. 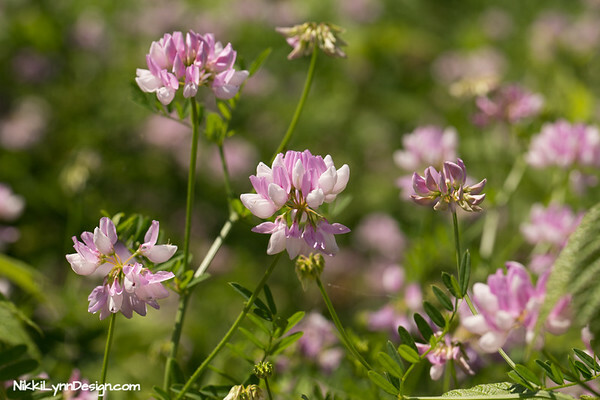 The crown vetch has pea-like flowers and can be an invasive plant. 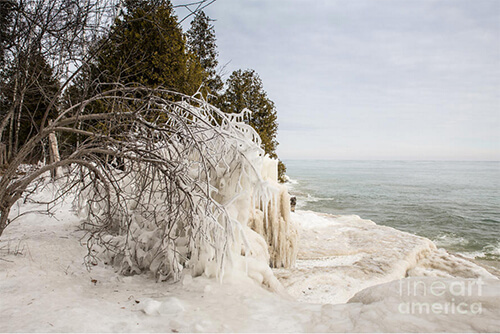 It was planted and introduced to Wisconsin to help with the erosion of the shoreline. 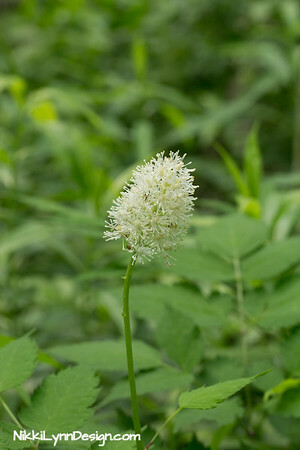 It is not a native flower and is on the invasive list. 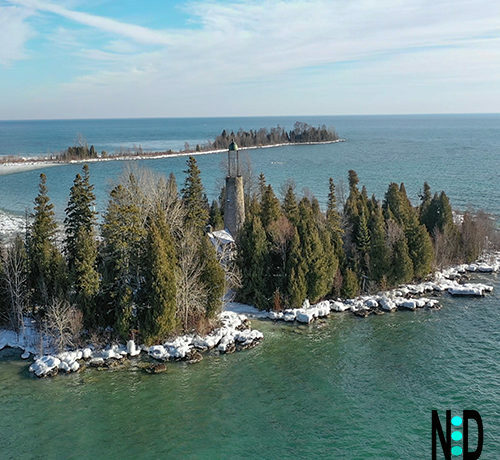 You will find it blooming Early June through mid-summer. 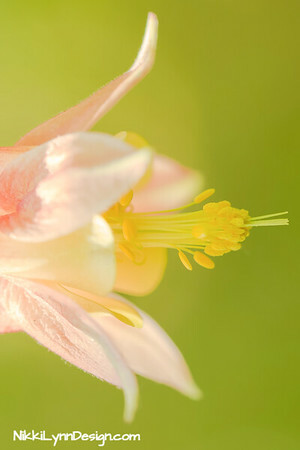 Flowers can be white, pink or purple and have a wonderful fragrant scent. The plant will grow over and crowd out anything around it. If you want to control this plant the best thing you can do is to dig out the plant or use spray with metsulfuron-methyl, aminopyralid, clopyralid, glyphosate, or triclopyr. 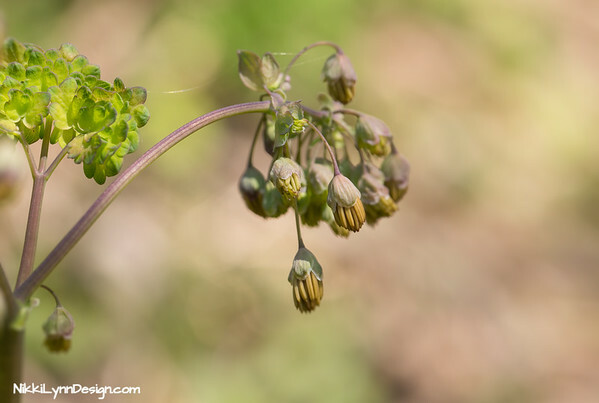 This wildflower is a Wisconsin special concern plant. 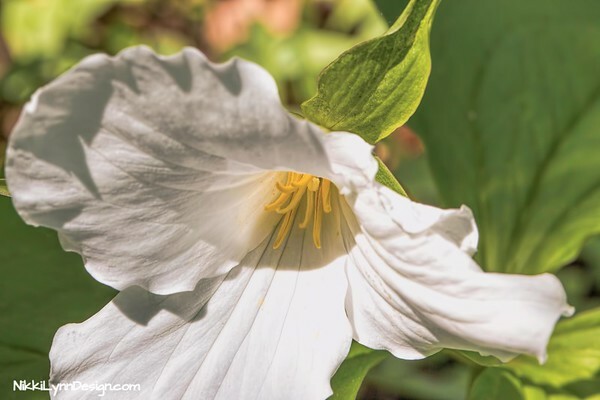 This flower was photographed in Door County, Wisconsin. The plant is an arctic and boreal species from Labrador to the Yukon that extends southward to the shores of the northern Great Lakes. 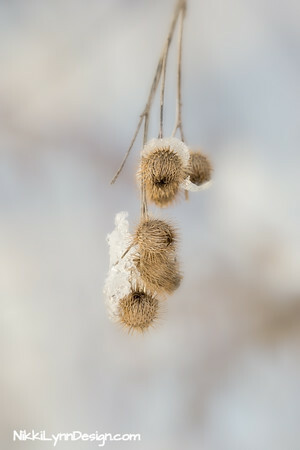 Fuzzy white flowers in the early stages. 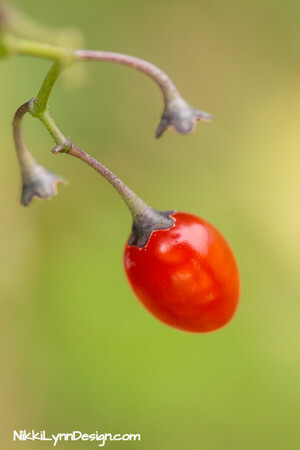 Its fruit contains a cluster of white berries on a branched red stalk. The black dot in the center of each berry reveals why the plant is often referred to as Doll’s Eye. Historical Uses – Tea was brewed from the roots of the plant to create an herbal remedy that was at one time used to treat headaches, coughs, relieve pain during childbirth and PMS, as well as improve the body’s circulatory system; however, all parts of the plant are now recognized to be poisonous and are known can cause stomach aches and skin blisters. 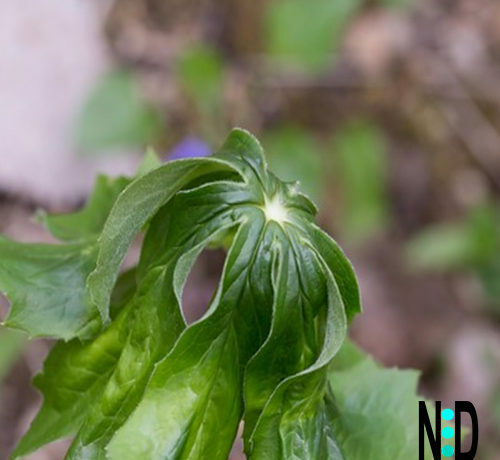 It only grows in the southern part of Wisconsin and is extremely difficult to find because it is threatened in the state. 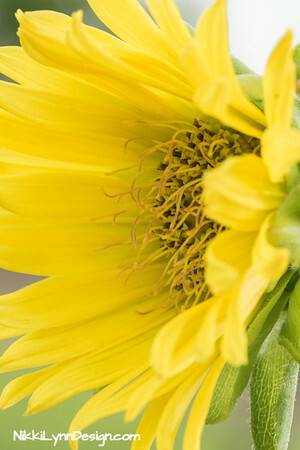 Scientific Name: Helianthus strumosus L.
Pale-leaf woodland sunflower can grow up to 7 ft. tall. Flower heads occur at the top of branches. Each of the yellow flower heads is 2-4 in. across and a fan favorite of birds in the fall. 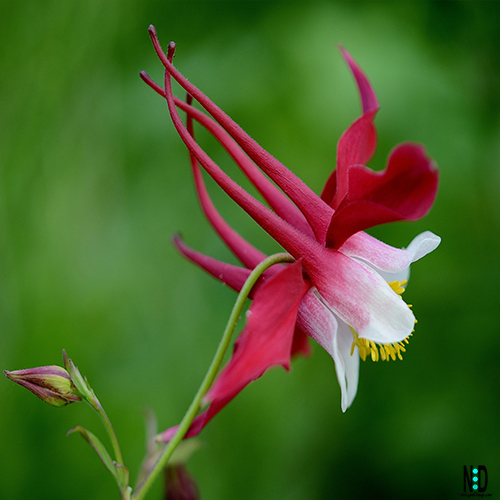 Columbine grows to a height of 1-2 feet in the partial shade and in areas of filtered sun. 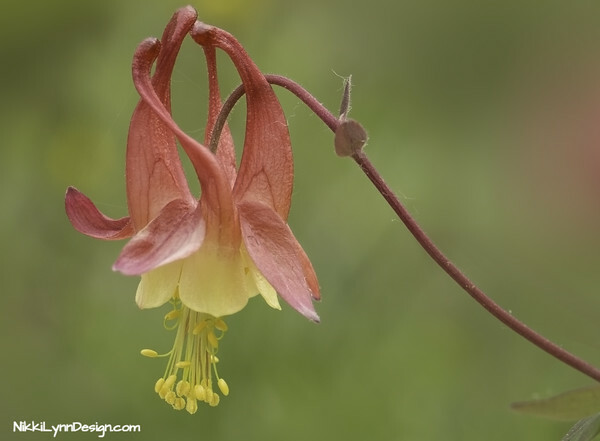 The Columbine wildflower varies from deep red to a pinky peach. Tiny black seeds ripen at various times within the flower. They can be collected by hand from August to October by gently tapping the old flowering head. Seeds can be dried in open paper bags for about two weeks. You should store the dry seed in sealed, plastic bags and keep them in the refrigerator until you are ready to plant them. Seeds will stay viable with this method for 3 years. 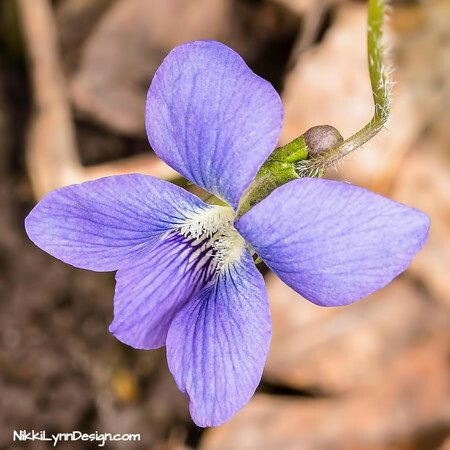 The downy yellow wild violet growing in a Wisconsin forest. A sure sign that spring is here. 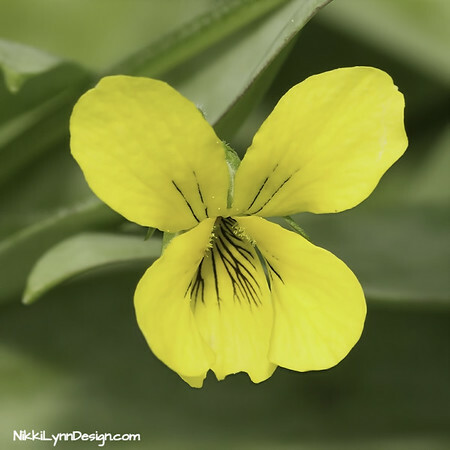 Downy Yellow Violet is found in woodland areas during the months of April and May. The plant will grow a white bulb and hang off the plant. As the bulb ages it will turn brown and split into three sections. The brown pods will drop brown seed that will become next years plants. 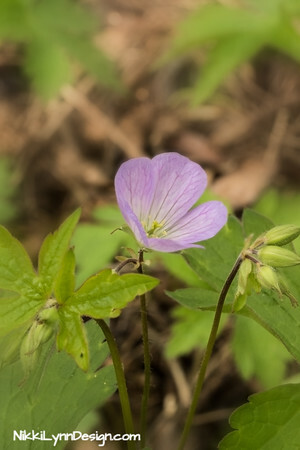 Collect the seed and plant in rich, dry soil in shady, woodland areas. 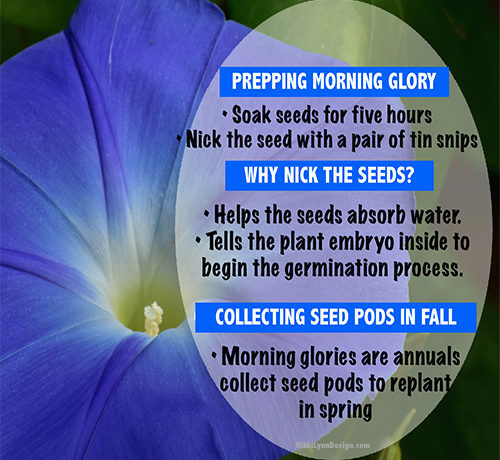 If starting seed indoors, in a container the seed cannot be disturbed for two years. 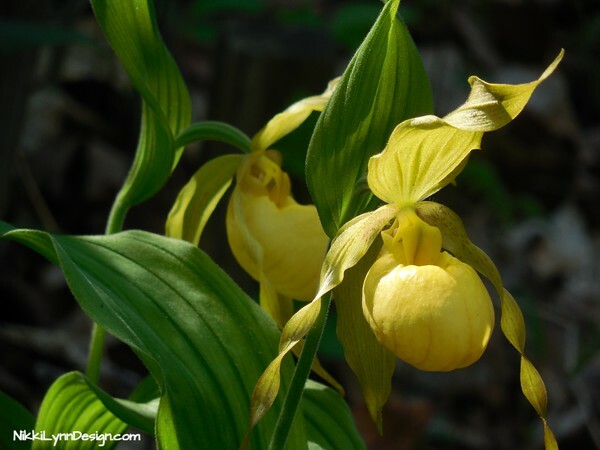 The scientific name for this wildflower and member of the orchid family is Cypripedium parviflorum. However, to us, they are known as the yellow lady’s slipper or moccasin flower. 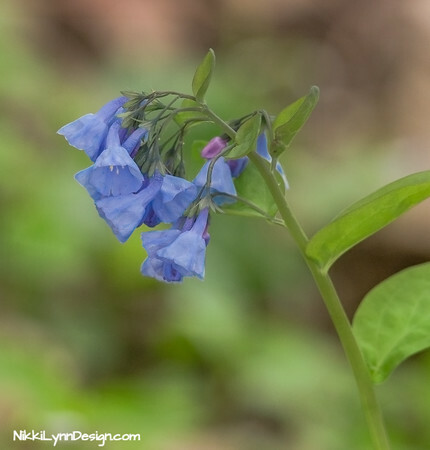 Virginia Bluebells or commonly called bluebells are a native Wisconsin wildflower. 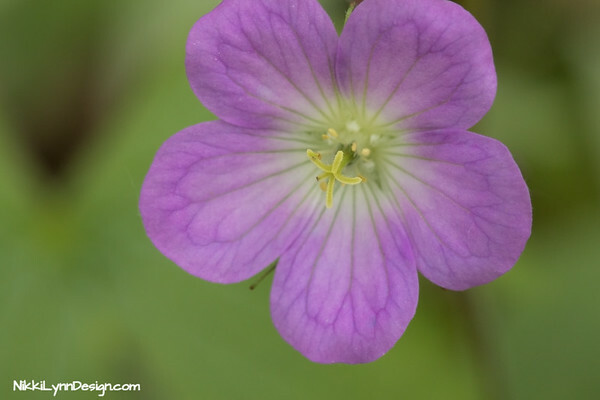 Found in generally the central and southern portions of Wisconsin, this beautiful wildflower is a sun-loving perennial that is native to Wisconsin. Invasive flower to Wisconsin. 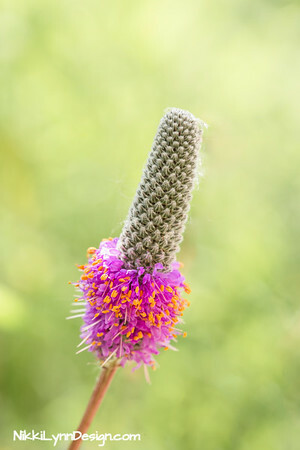 The perennial plant has flowers that grow in a ring shape around the egg-shaped spiky head and are purple or white. This plant is considered a biennial because it spends one year as a rosette followed by flowering. Then the second year builds up enough resources to flower and set seed. 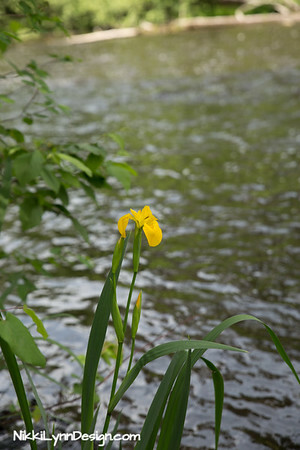 Yellow flag iris is a showy perennial plant that can grow in a range of conditions from drier upland sites, to wetlands, to floating aquatic mats. This iris can take over areas quickly and is invasive.